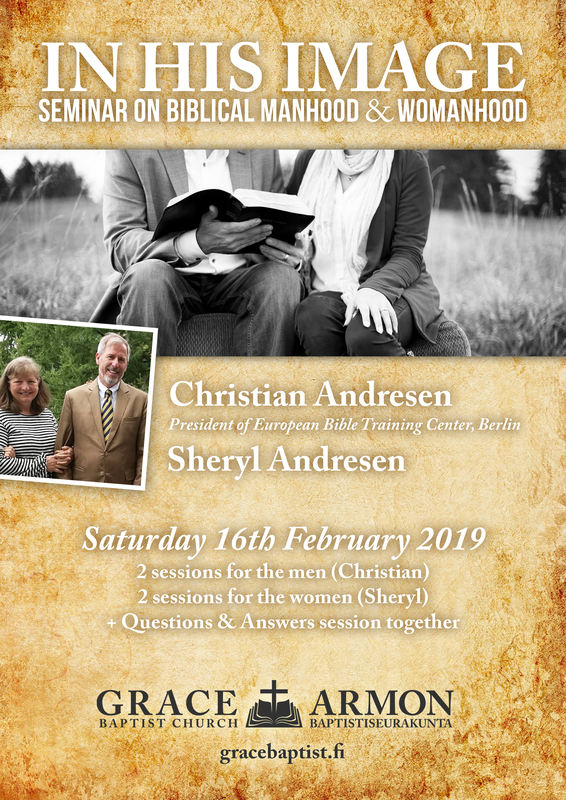 Speakers: Christian Andresen (President of European Bible Training Center, Berlin) and Sheryl Andresen. 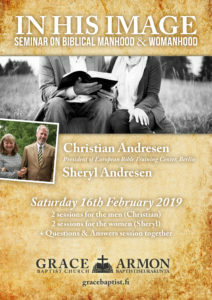 The seminar cost is 10€ (price includes lunch, refreshments, and a gift) and can be paid in cash at the event. Why registration? Because space is limited. Also, that we can make sure there is enough food for all participants, and that seminar name tags and gifts are prepared for all registered attendees. Submit registration form below.